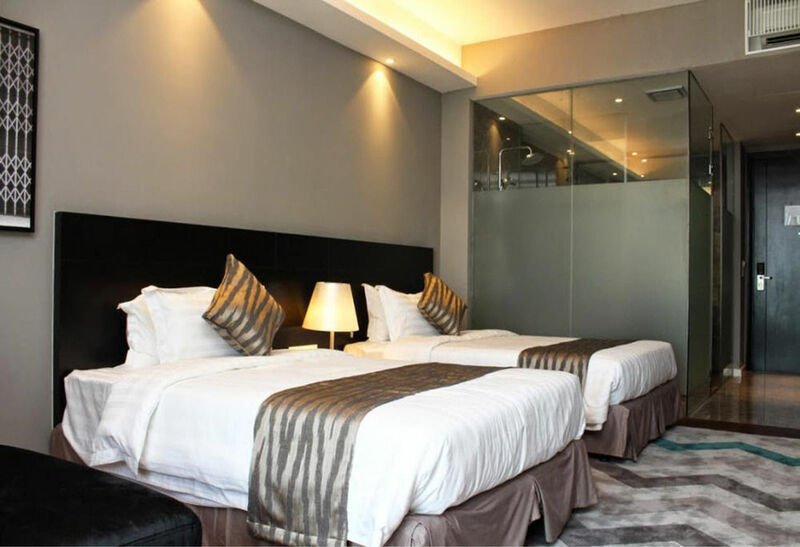 Offering quality accommodations in the culture, shopping district of Malacca, Swiss-Garden Hotel Melaka is a popular pick for both business and leisure travelers. Situated only 3 km from the city center, guests are well located to enjoy the town’s attractions and activities. With its convenient location, the hotel offers easy access to the city’s must-see destinations. 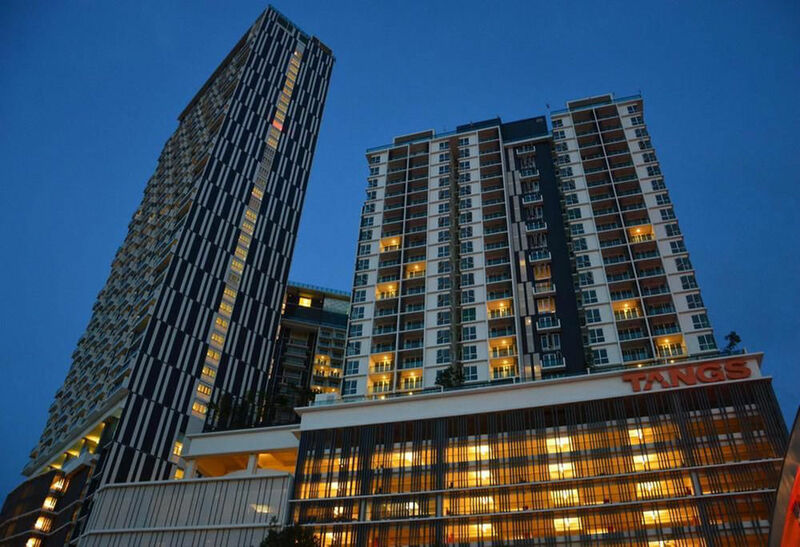 Take advantage of a wealth of unrivaled services and amenities at this Malacca hotel. This hotel offers numerous on-site facilities to satisfy even the most discerning guest. In addition, all guestrooms feature a variety of comforts. Many rooms even provide television LCD/plasma screen, carpeting, linens, mirror, slippers to please the most discerning guest. The hotel offers fantastic facilities, including fitness center, sauna, outdoor pool, indoor pool, children’s playground, to help you unwind after an action-packed day in the city. Enjoy unparalleled services and a truly prestigious address at the Swiss-Garden Hotel Melaka.